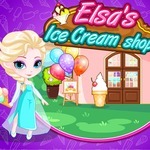 Well, Elsa Easter Cupcake Cooking game shows that the atmosphere of Easter is sweeping all over the country. In such a celebratory atmosphere, Princess Elsa wants to make some Easter cupcakes. And you will give her a hand. Now, let's swing it into action. 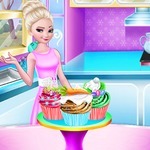 Here at gogy Games girl, firstly, you will see necessary ingredients for making cupcake on the table such as sugar, baking powder, vanilla, milk, flour, eggs,... Then you need to mix all the ingredients together. 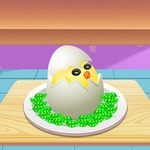 In the second step, you will pour the mixture into cake molds and put it in the oven for a few minutes. Finally, let’s decorate these cupcakes so that they look so delicious and beautiful. Change the color of the cups, top with a swirl of cream or add something else as long as you like. Once you finish the cupcakes, everything is ready for Easter Holidays. 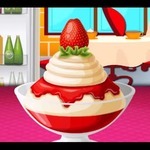 We hope that you can get cake making experiences here. 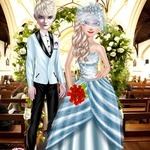 Share with your friends those exciting experiences and play together for more fun. 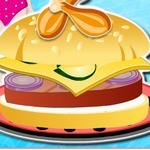 You can absolutely continue playing interesting cooking games like Burger Now and Easter Party Food Cooking or discover new things in other genres of games. 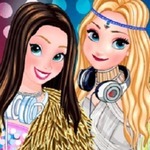 Have a great time at http://www.gogy2.xyz! 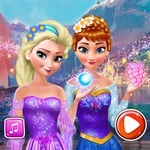 Use your mouse to play this game on the computer or tap directly on the game screen if you play the game on other devices.